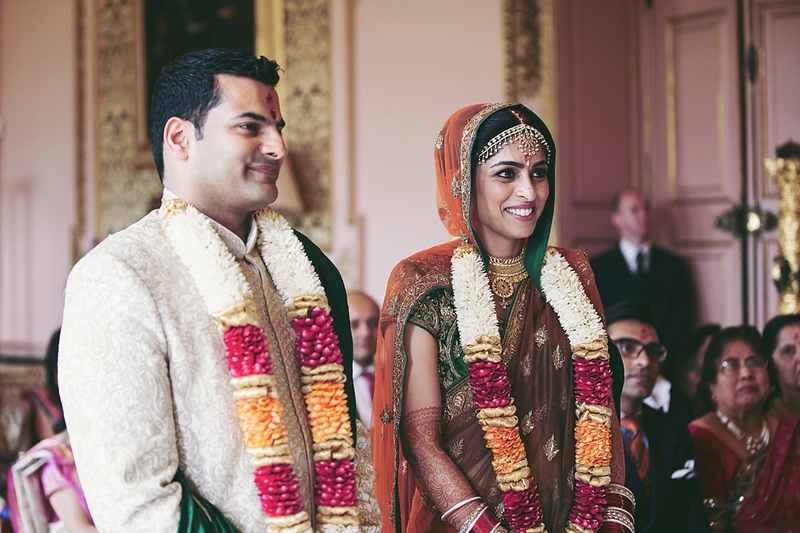 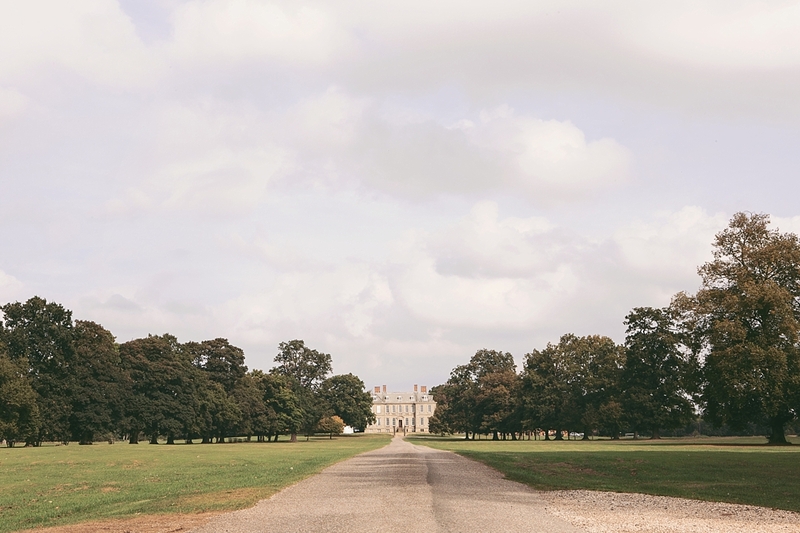 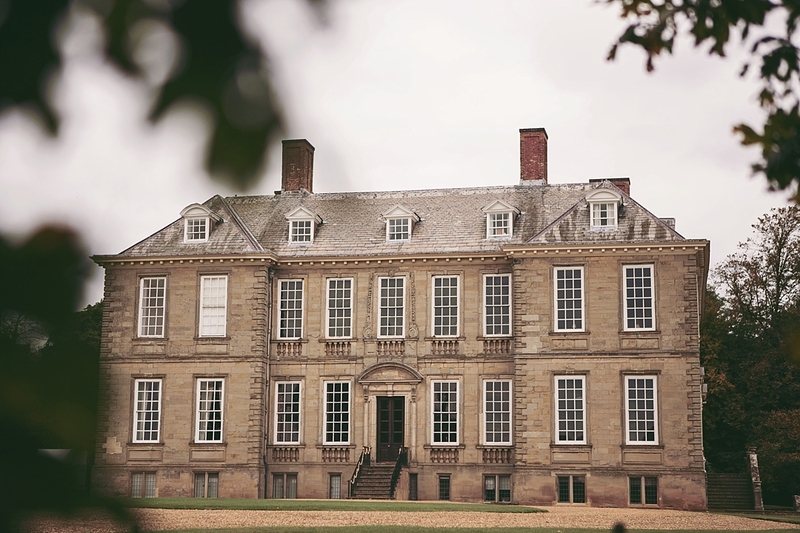 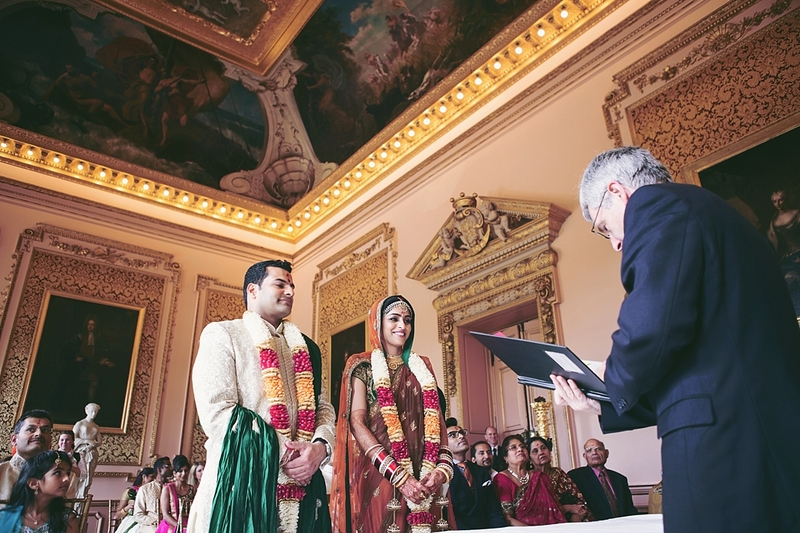 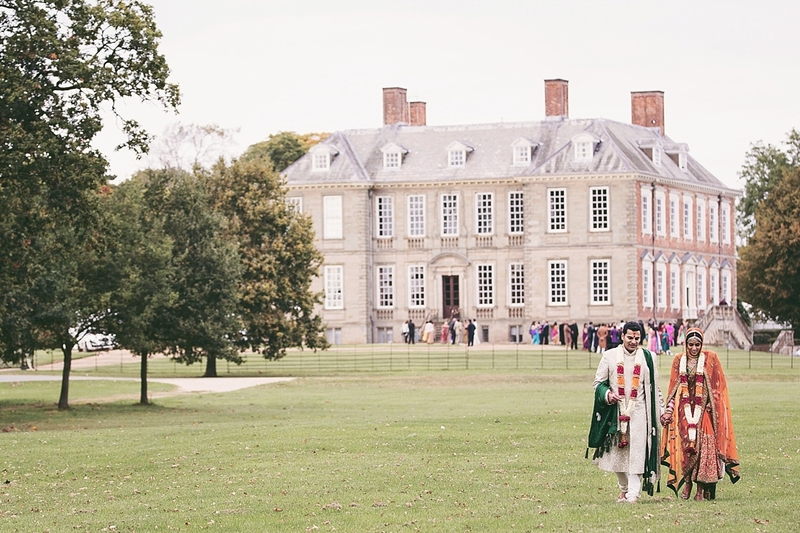 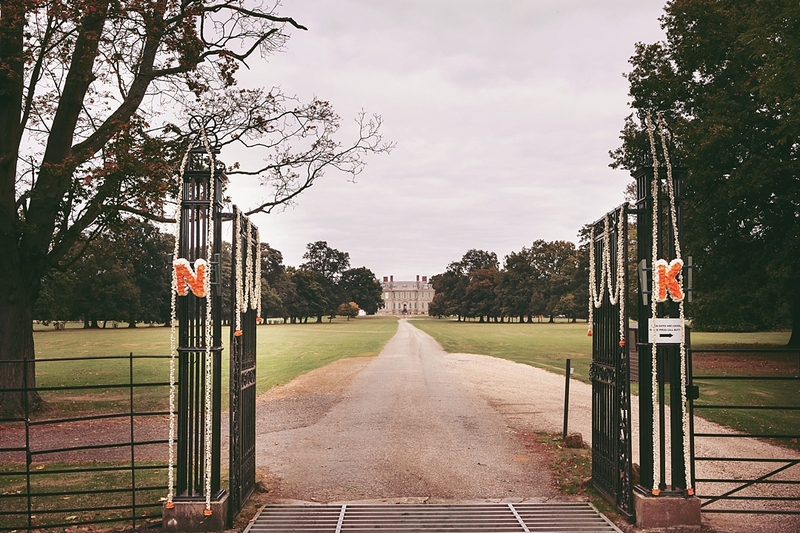 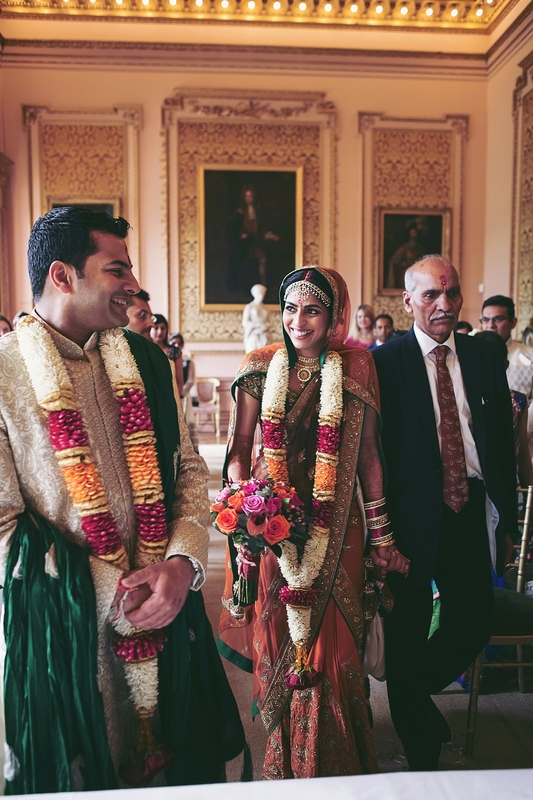 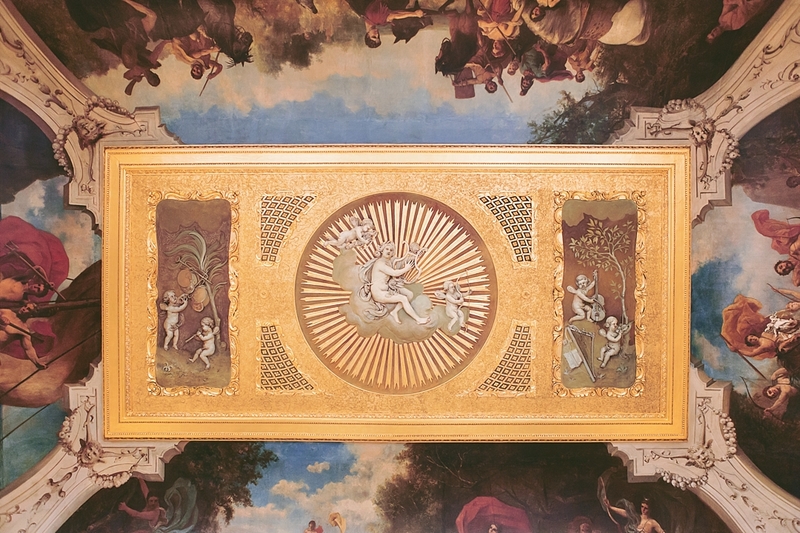 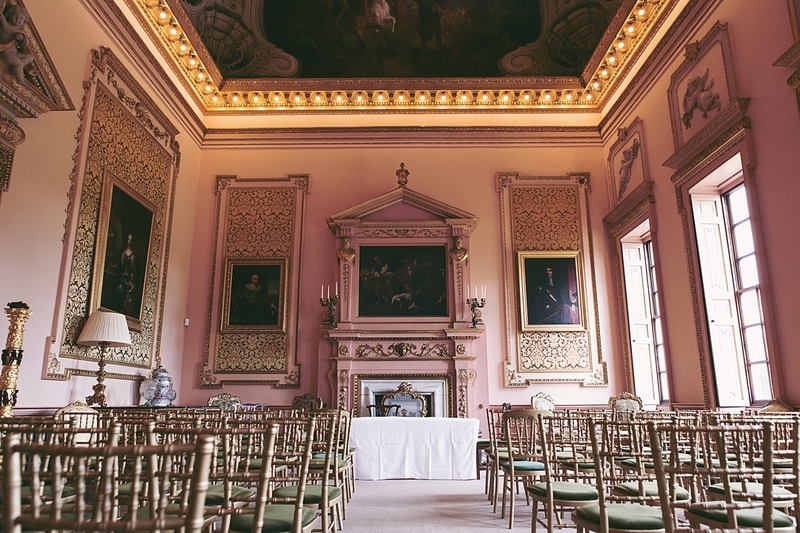 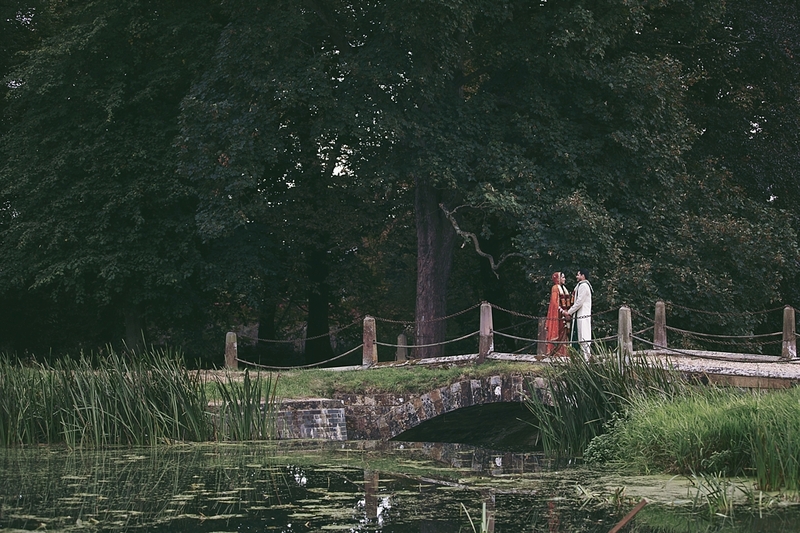 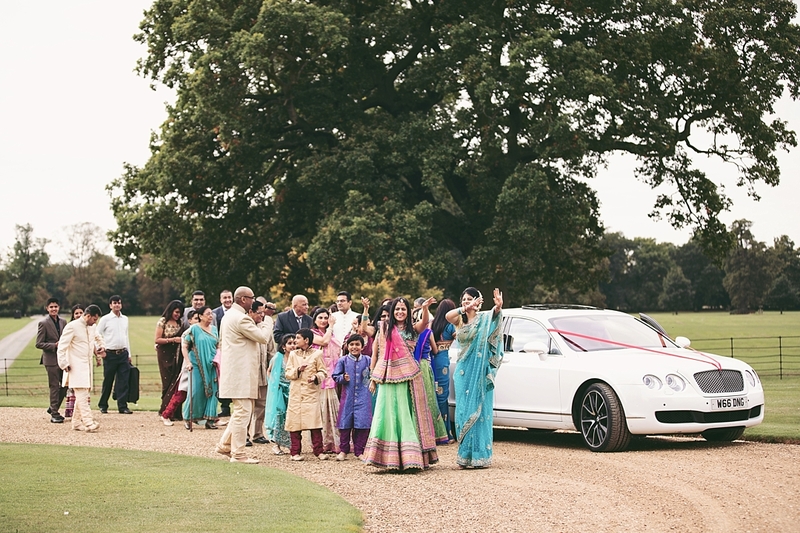 A beautiful Stanford Hall wedding, a grand setting for this beautiful wedding! 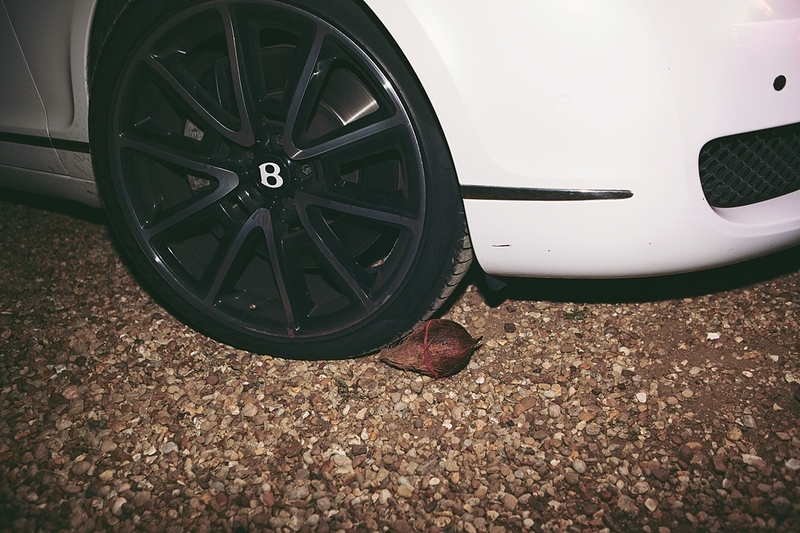 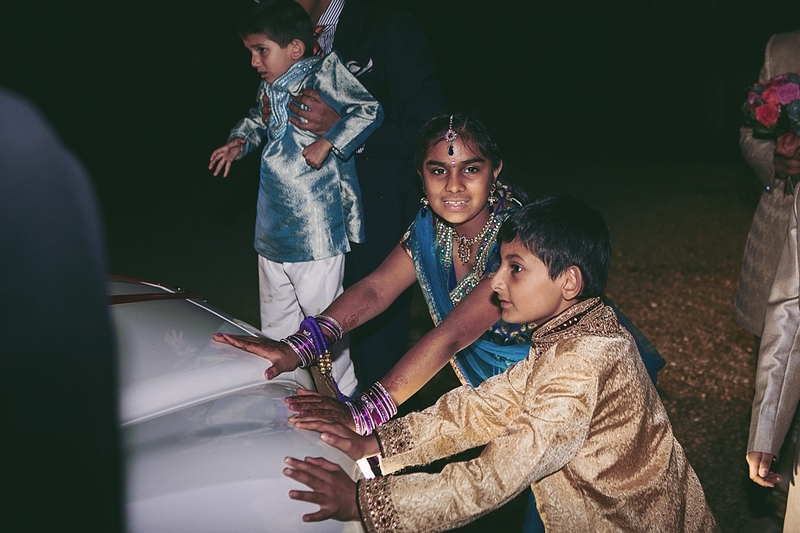 As I have been slowly catching up with my blogging I really wanted to share this amazing two days wedding that I hold dear to my heart, I love this couple so much and I now consider them my friends. 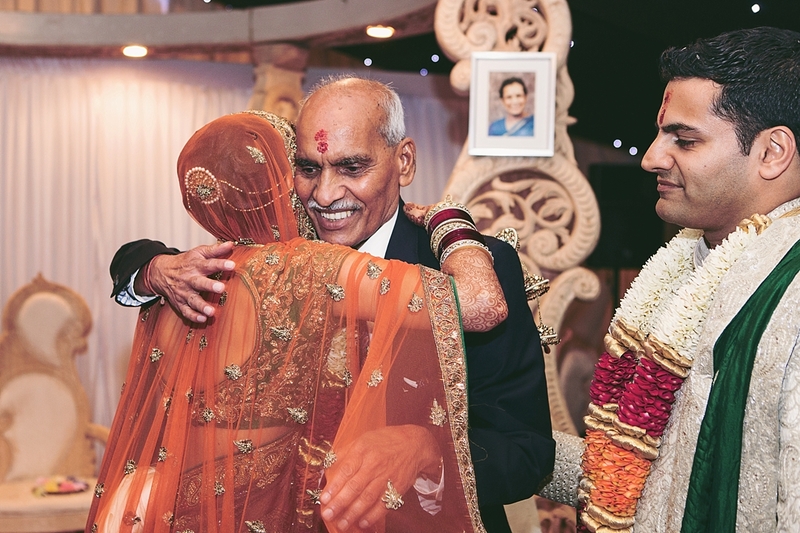 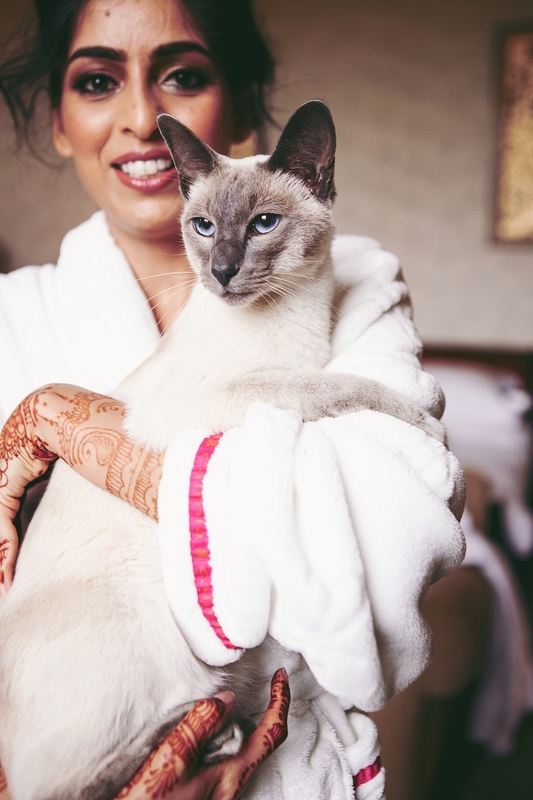 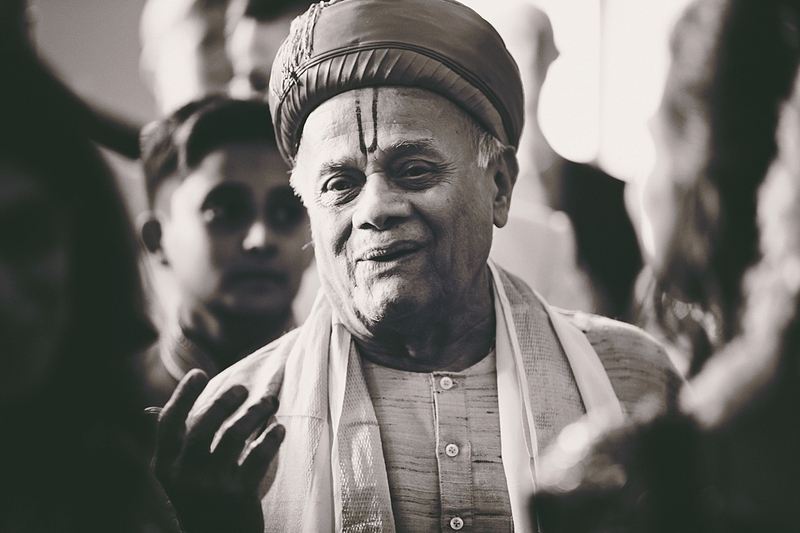 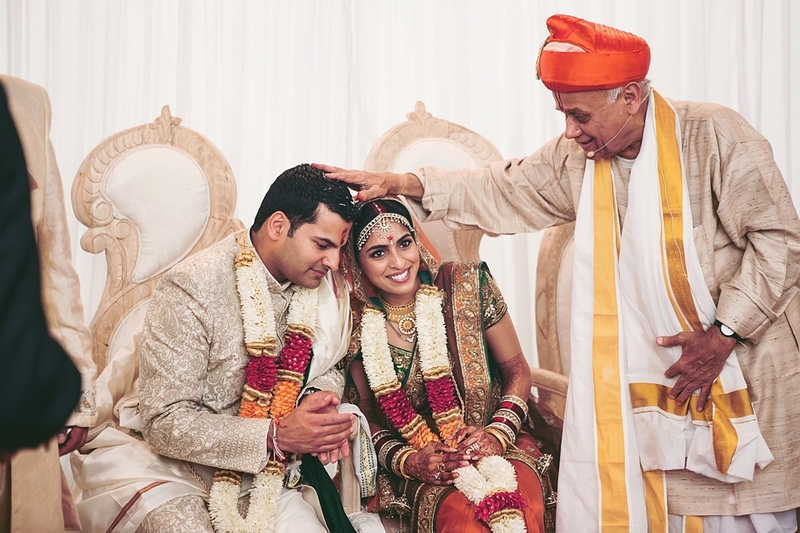 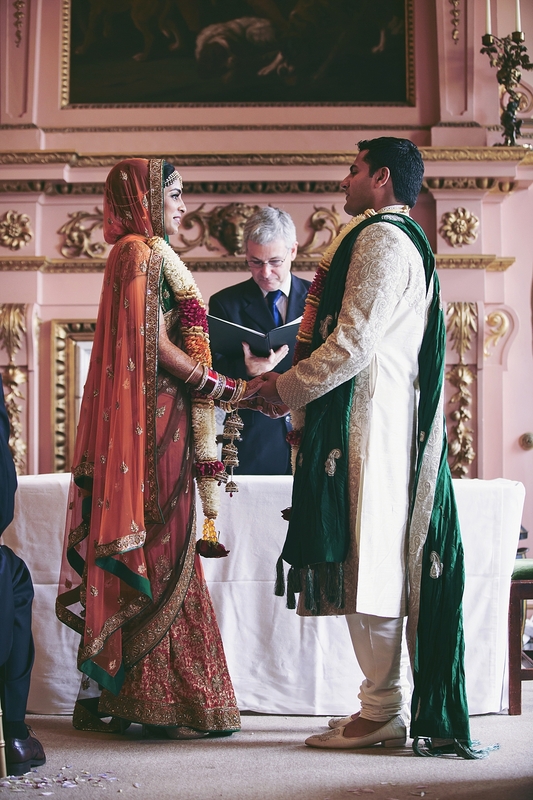 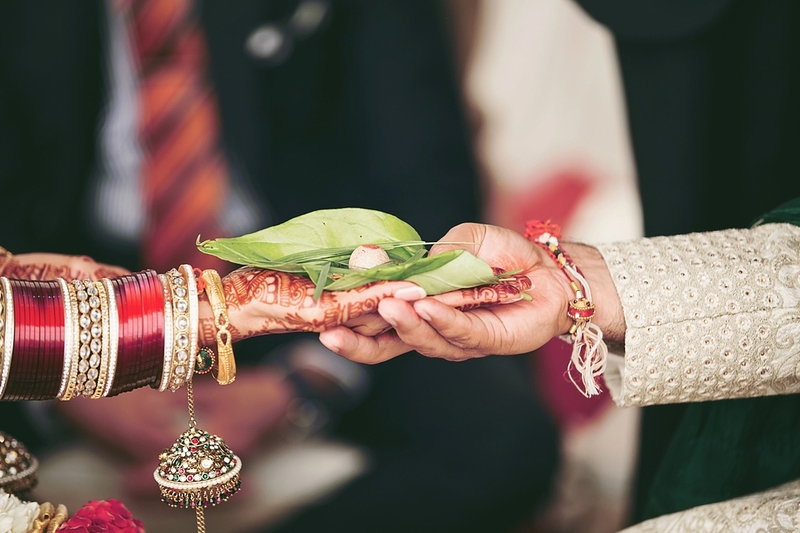 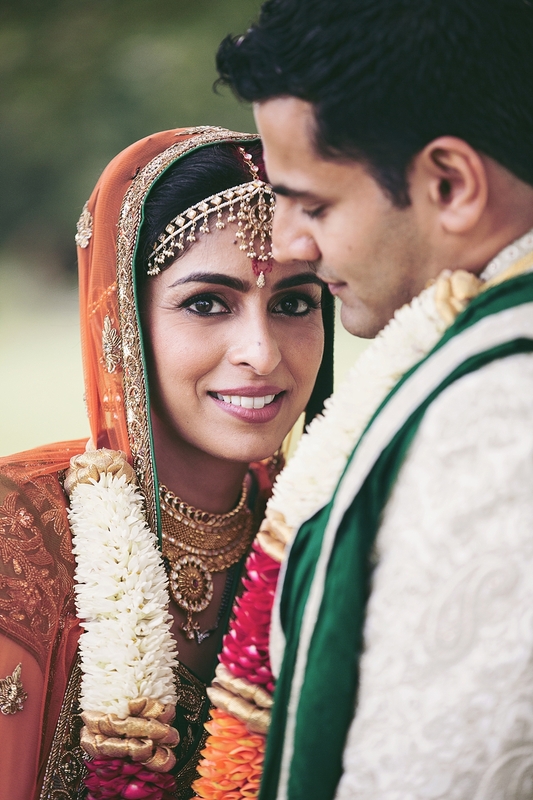 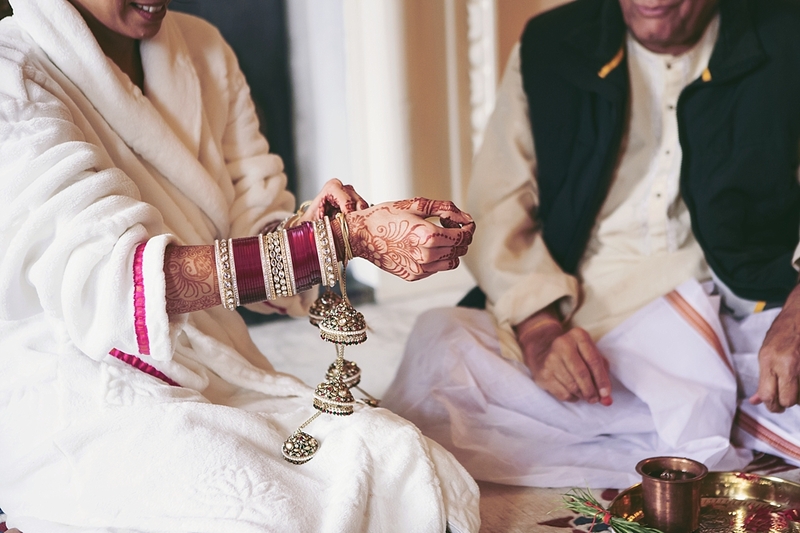 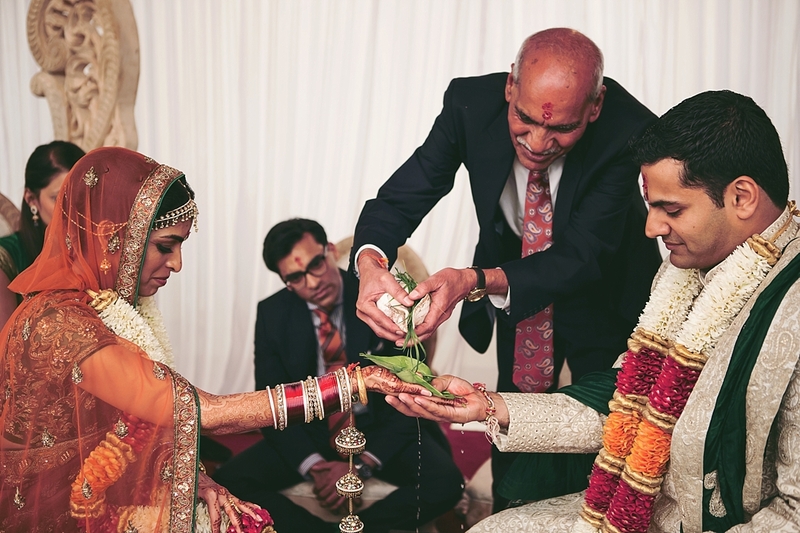 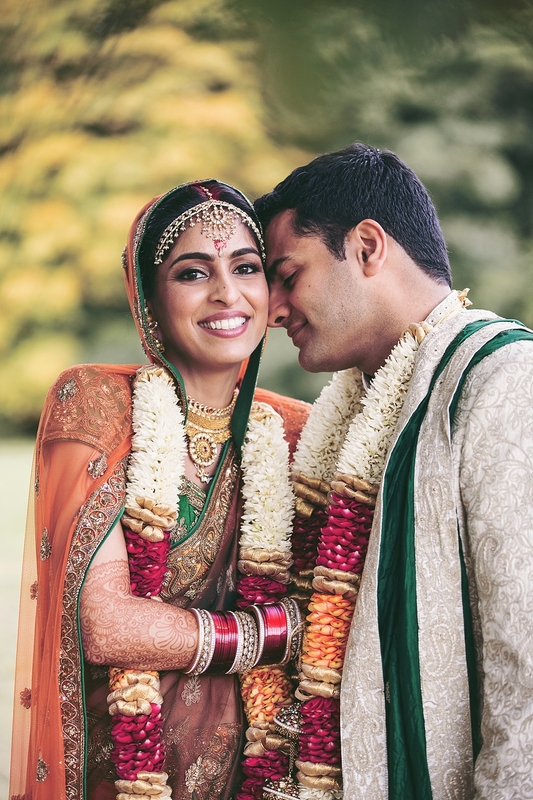 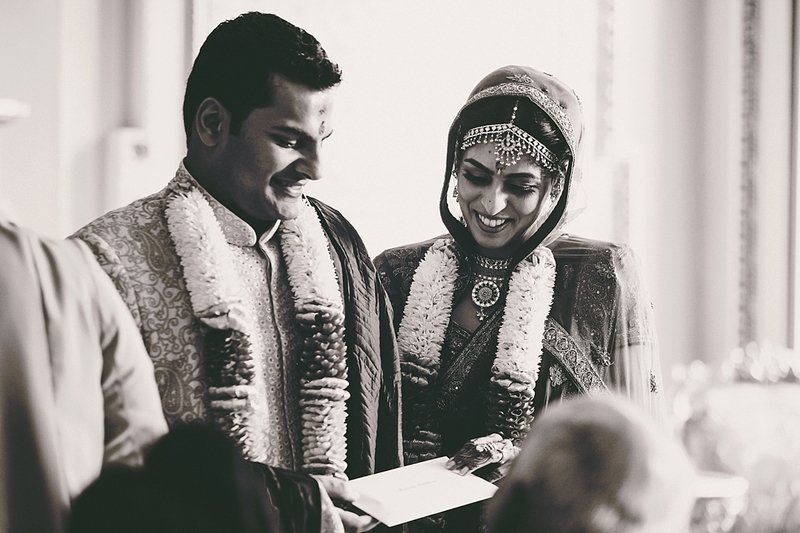 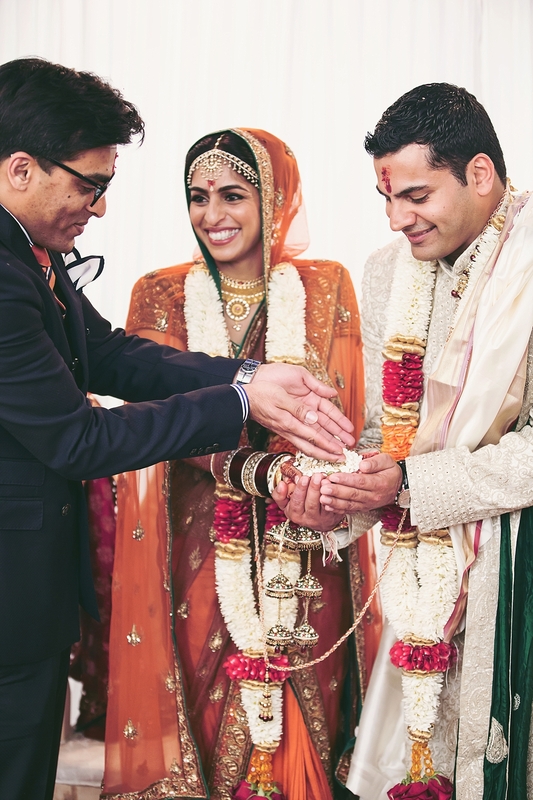 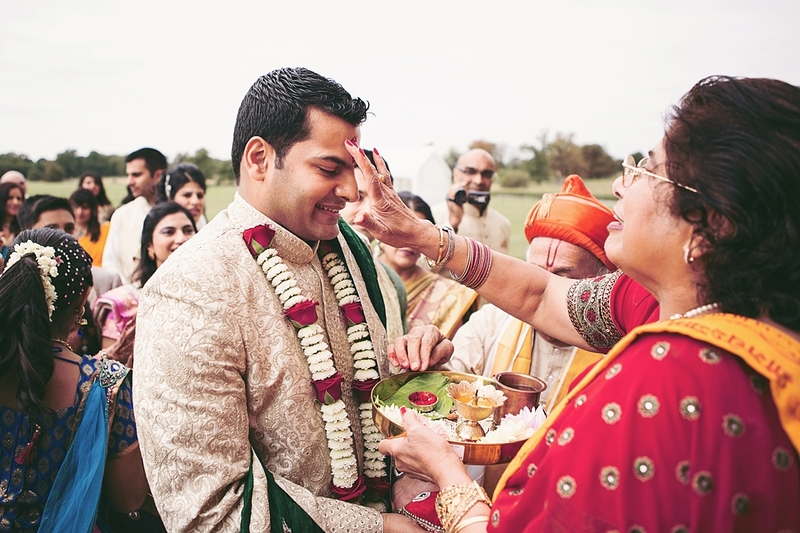 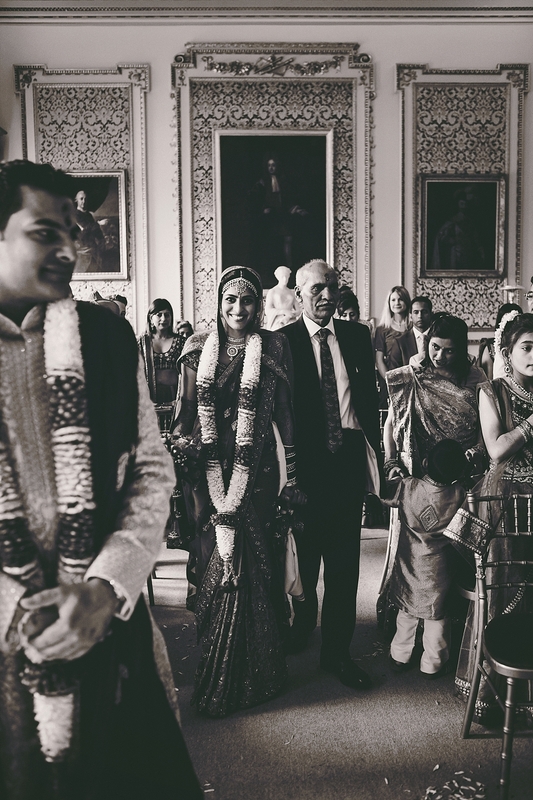 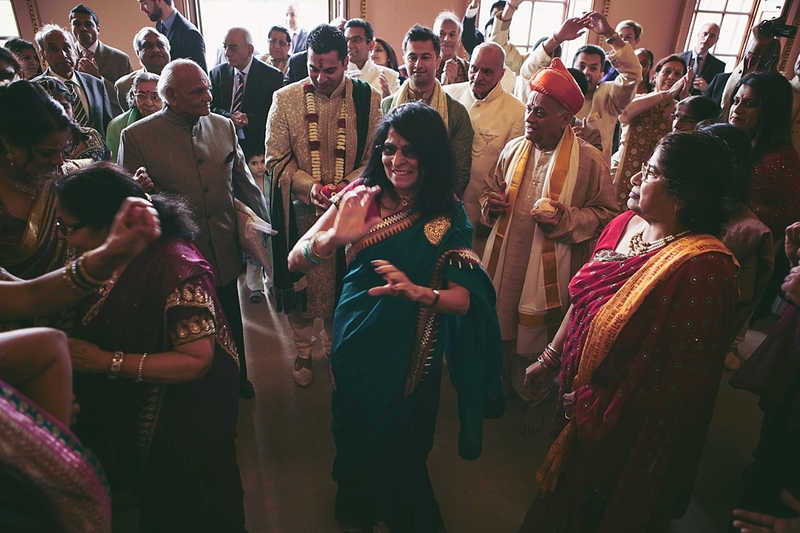 Nidhi and Ketan have wonderful big hearts, they are loving and their generosity and care has no end, when I photographed their wedding I felt like I was photographing a family wedding they made me feel so welcomed and appreciated I would have done anything for them! 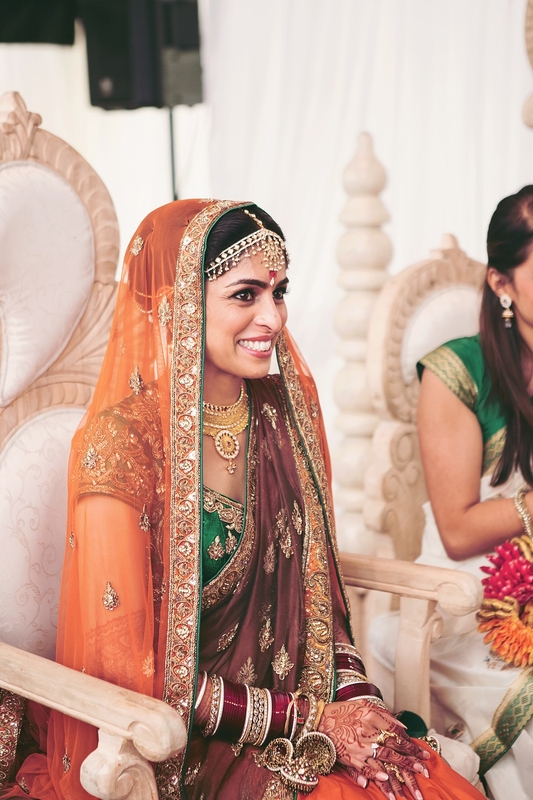 Both me and my dear Sally who was second shooting with me, were made feel like we were part of the family. 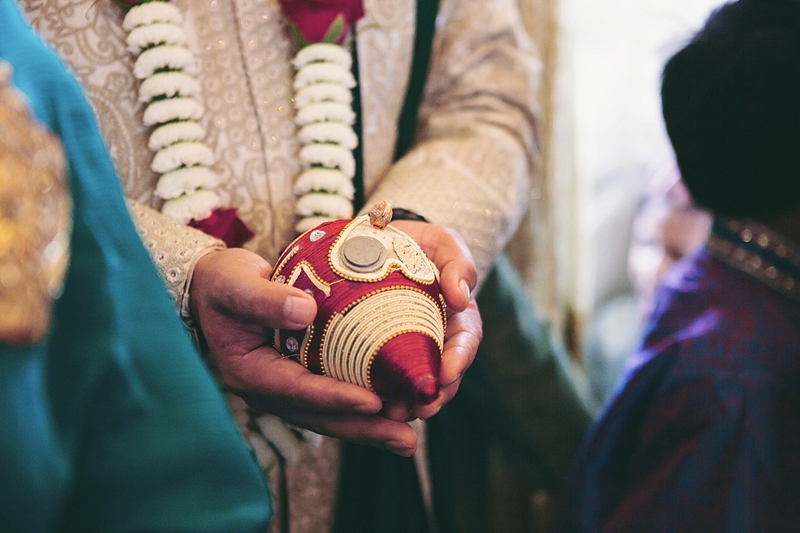 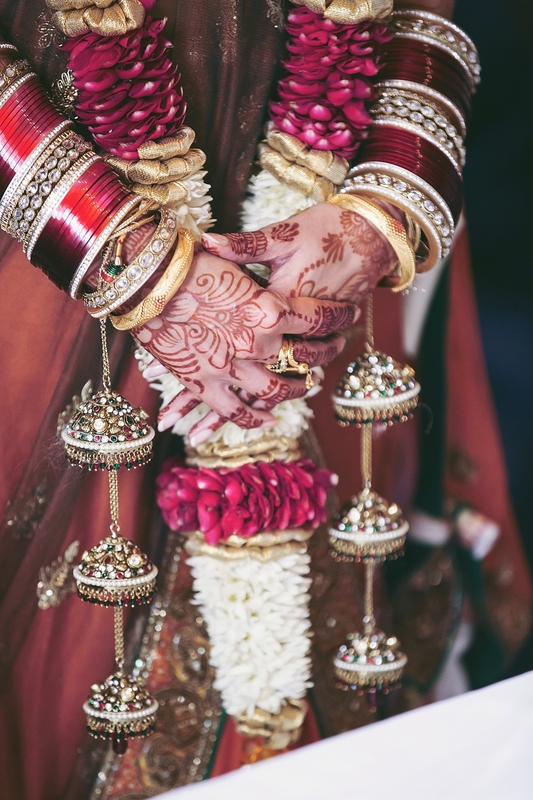 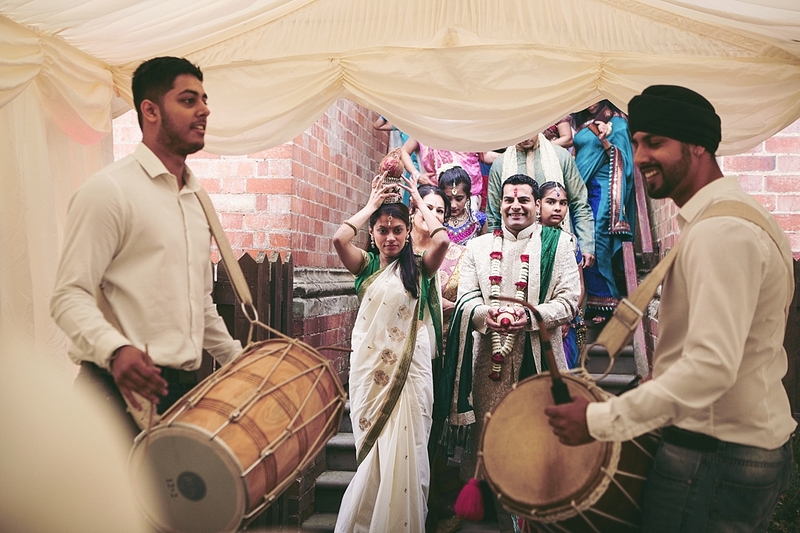 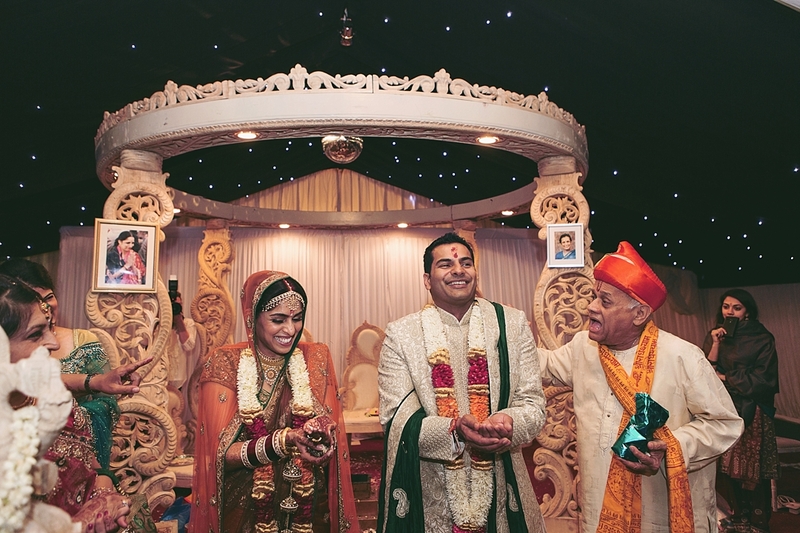 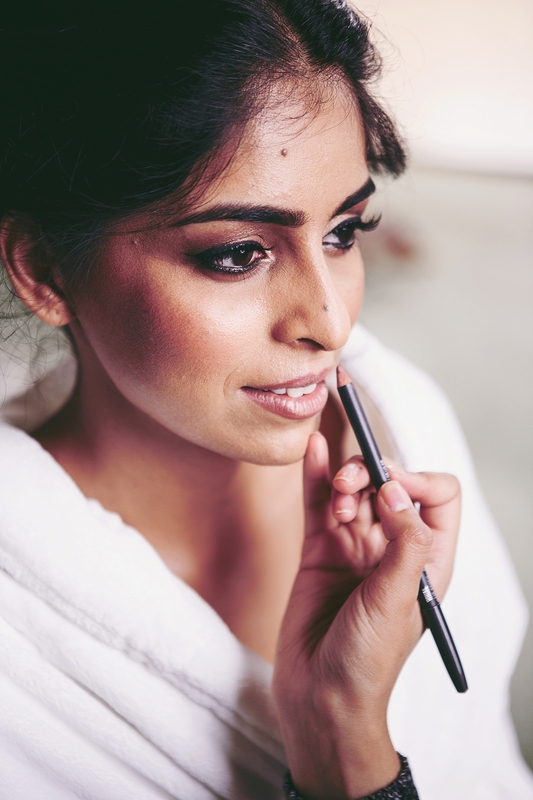 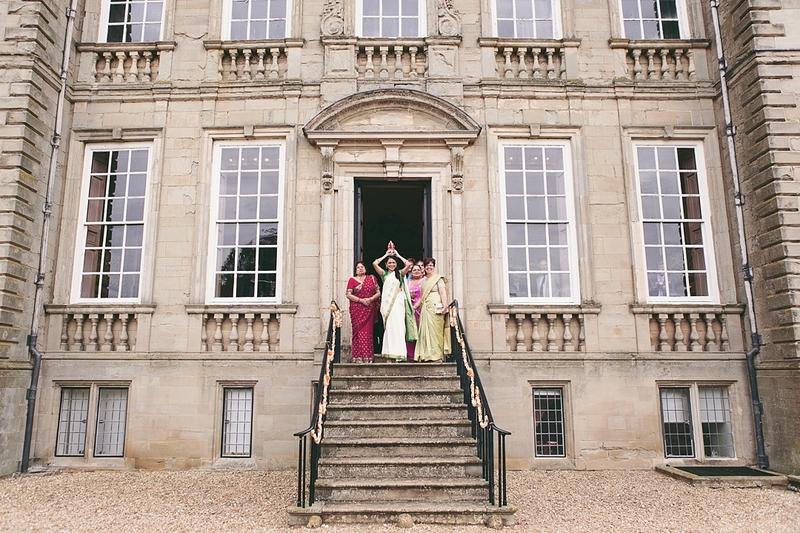 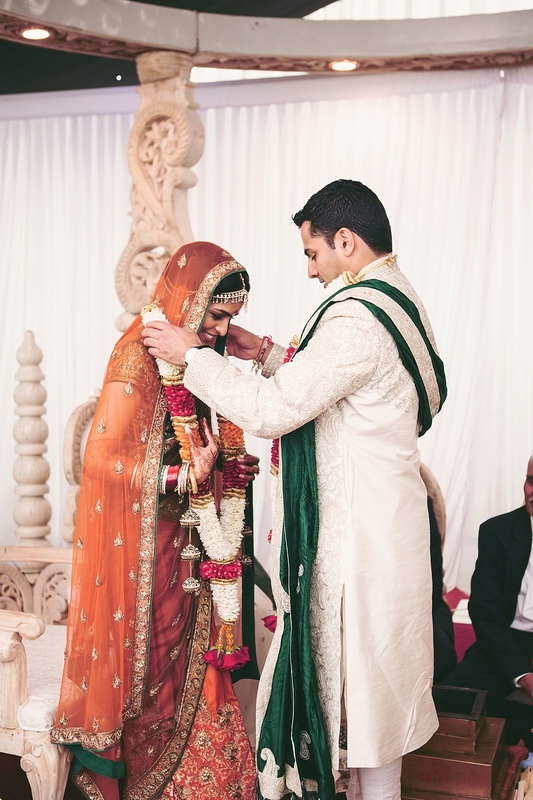 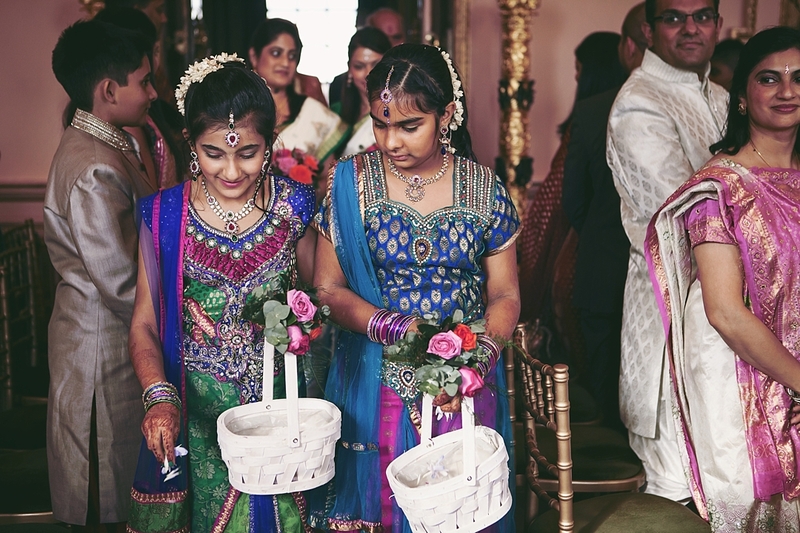 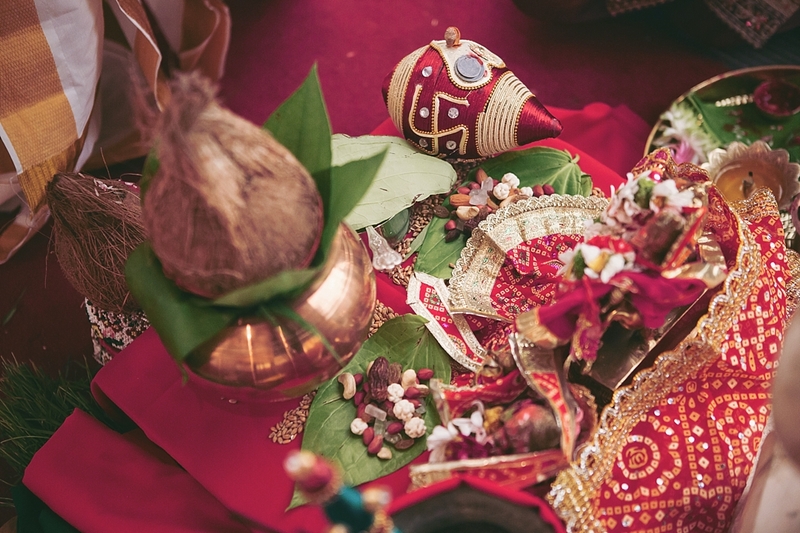 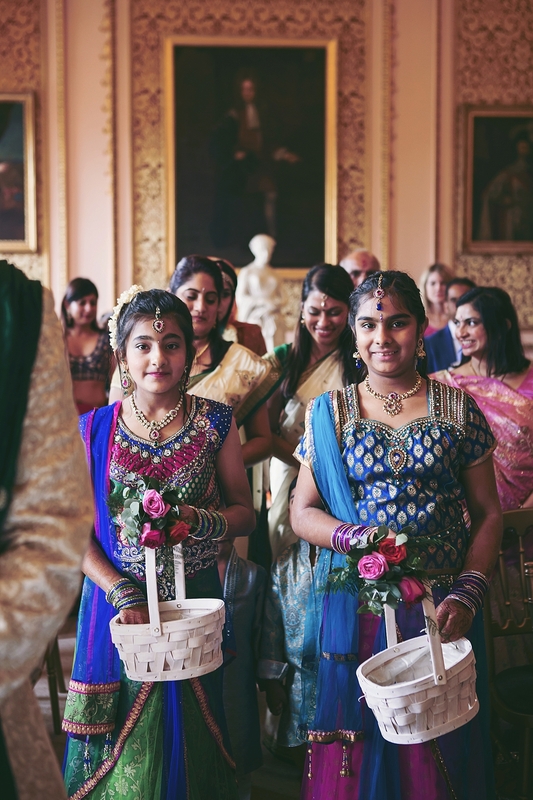 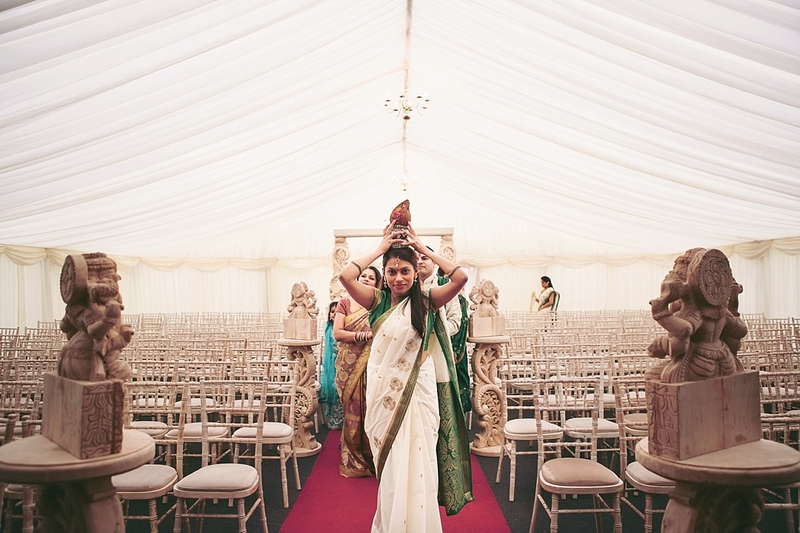 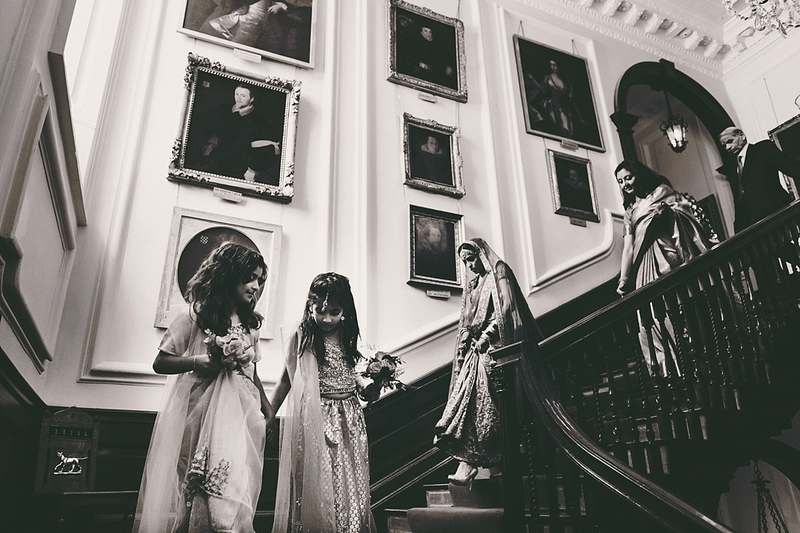 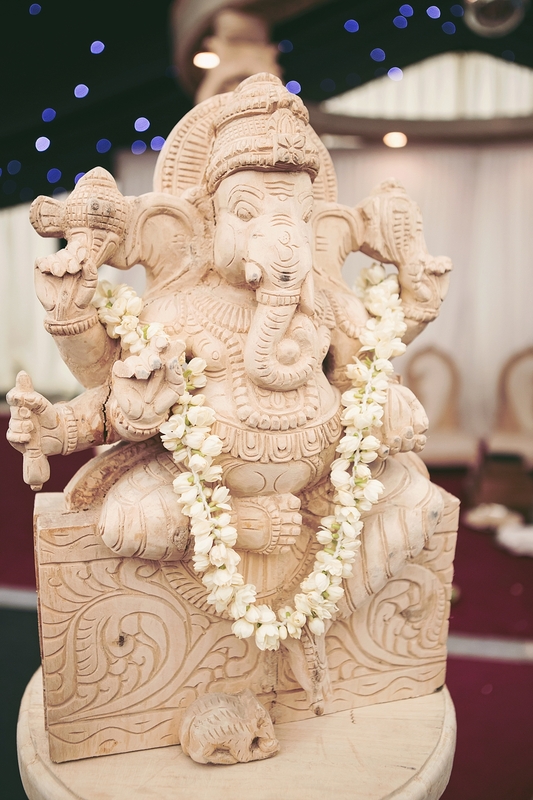 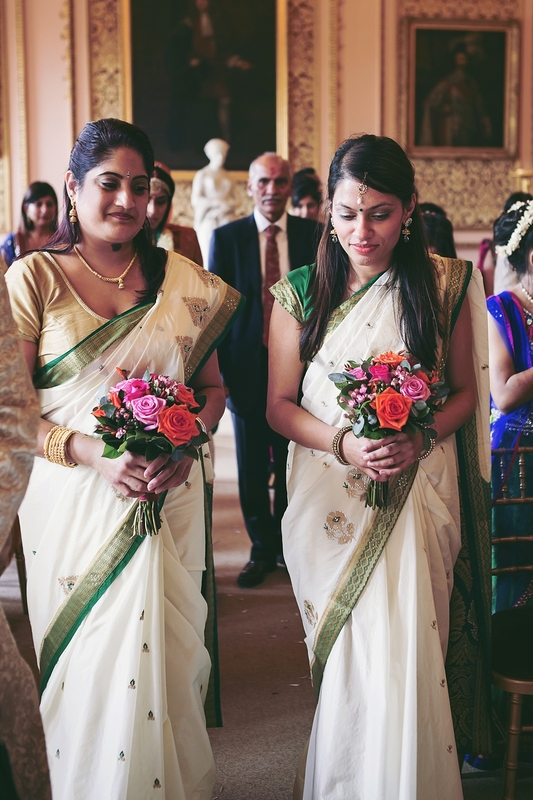 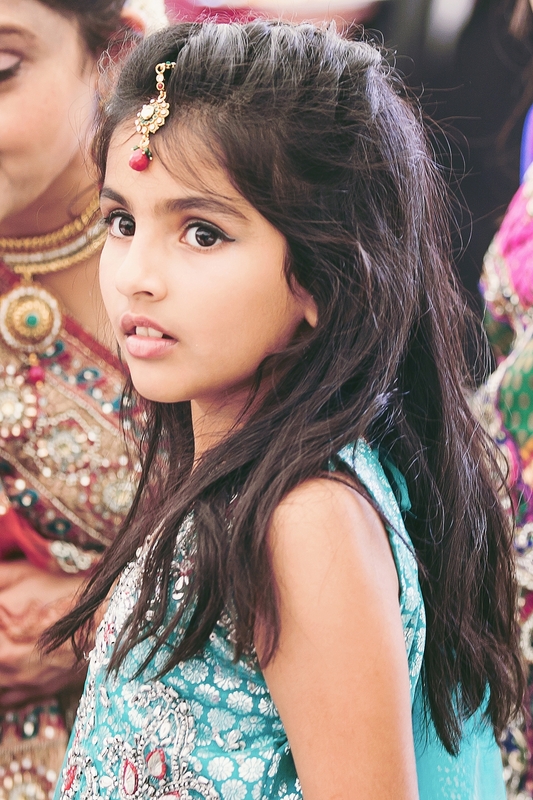 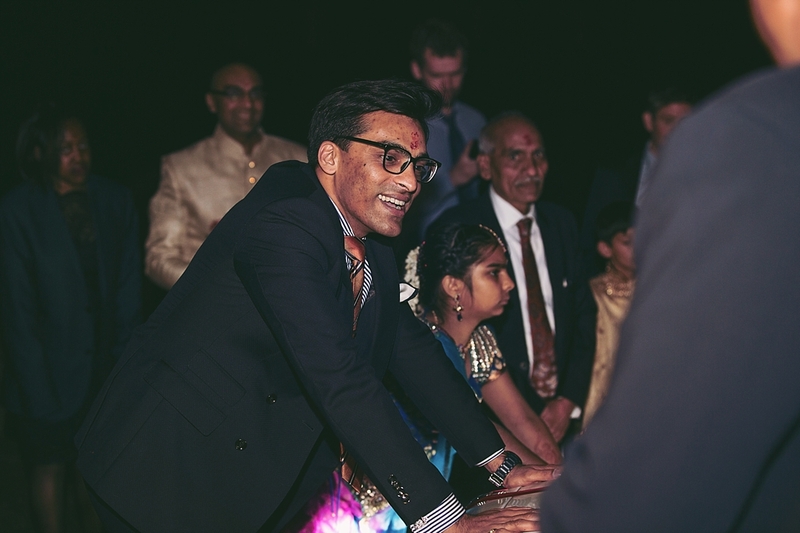 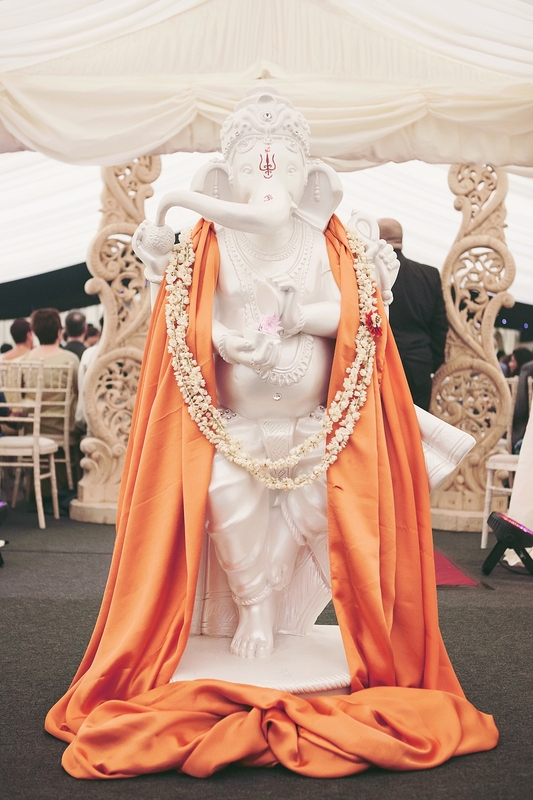 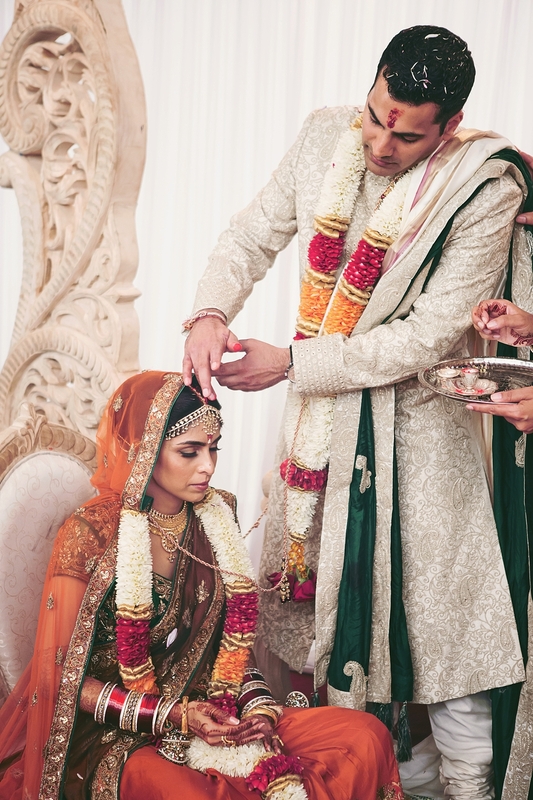 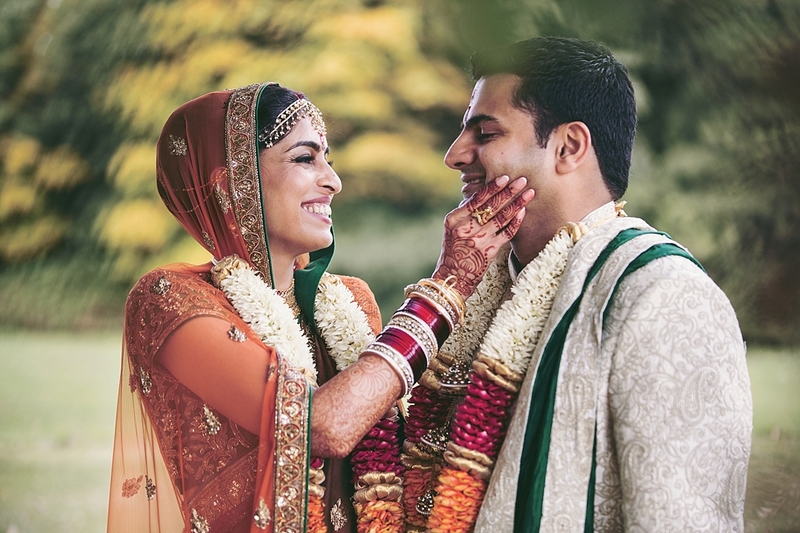 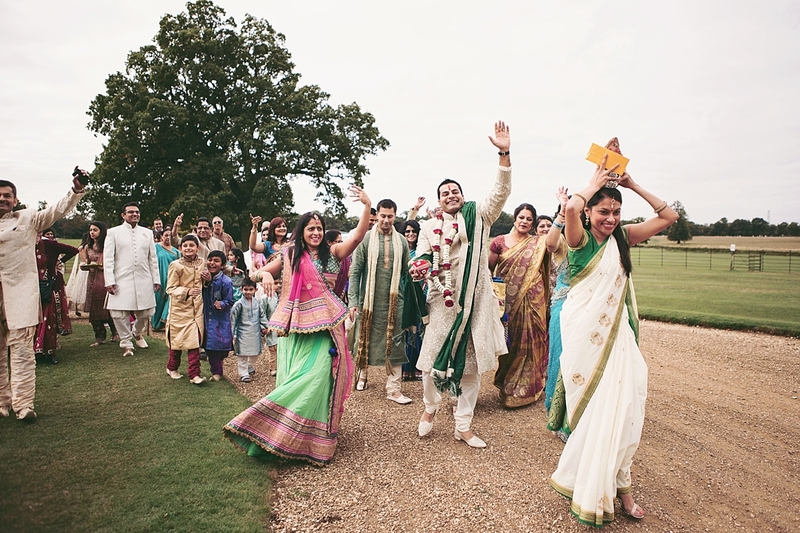 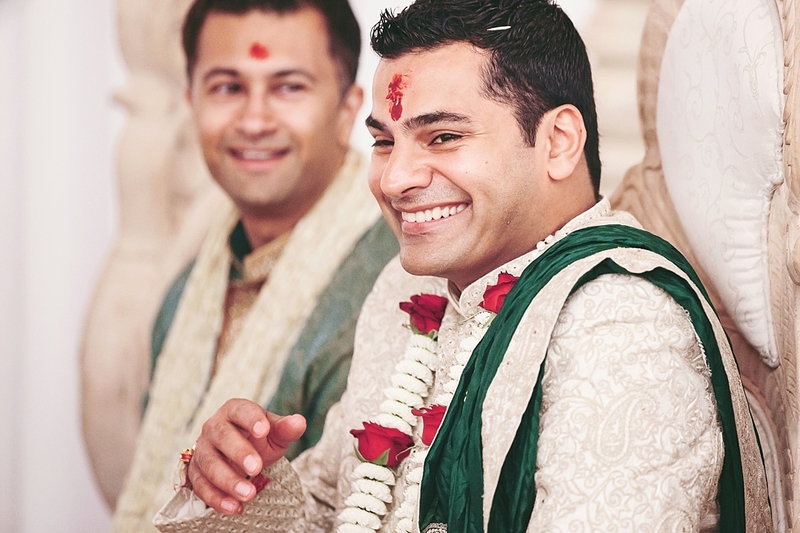 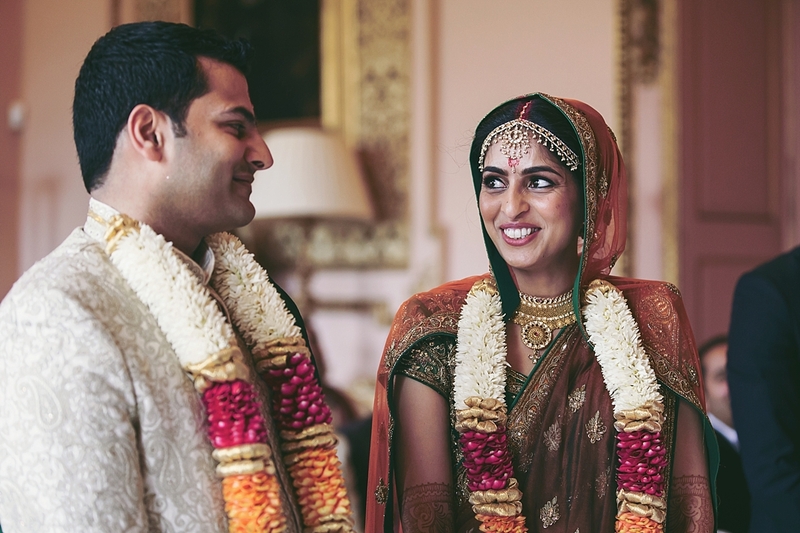 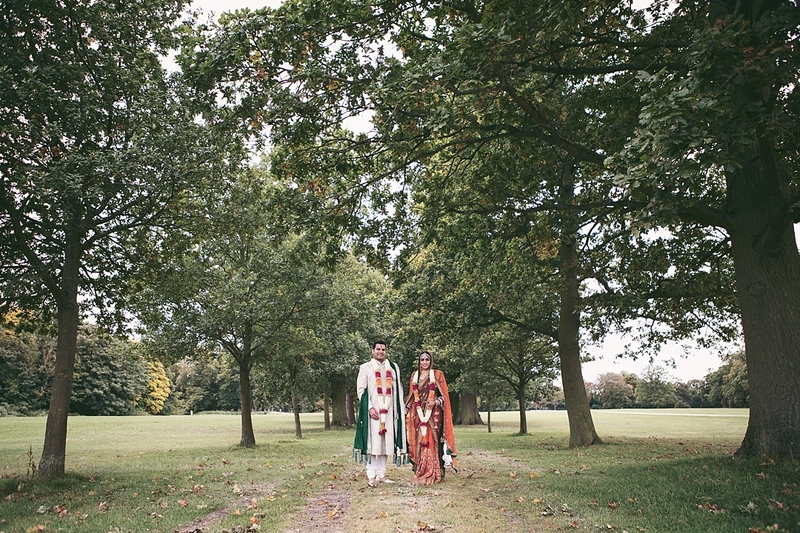 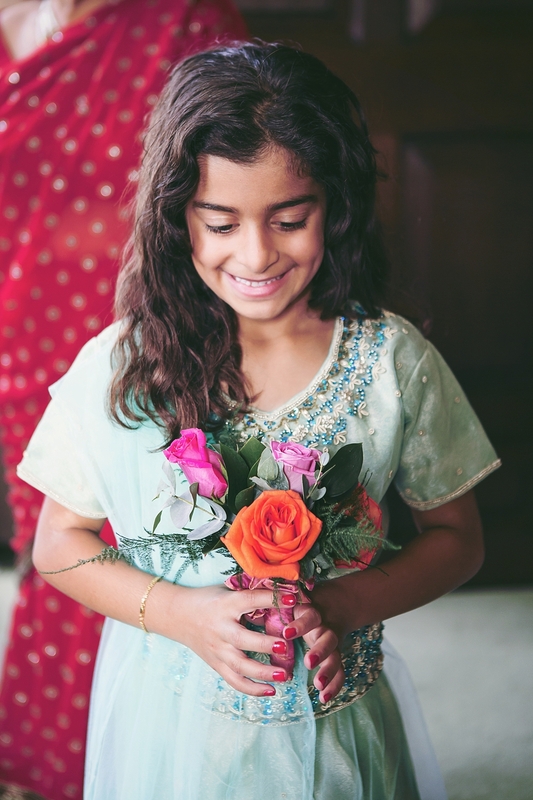 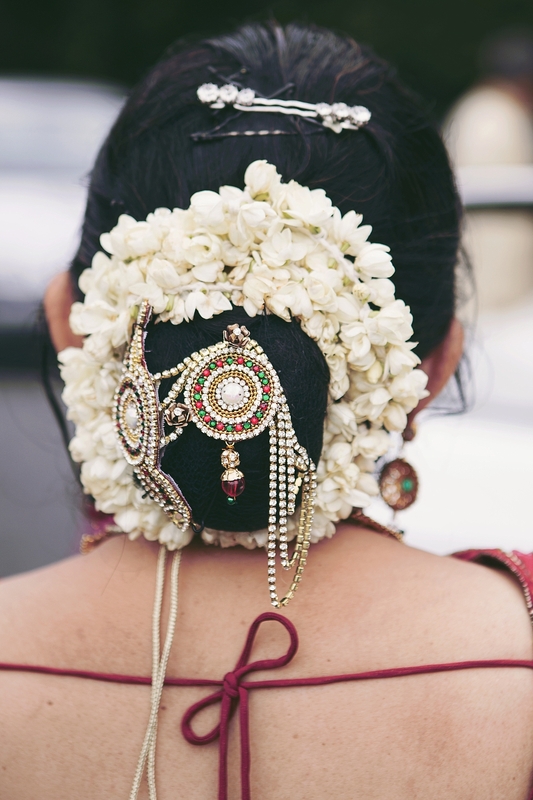 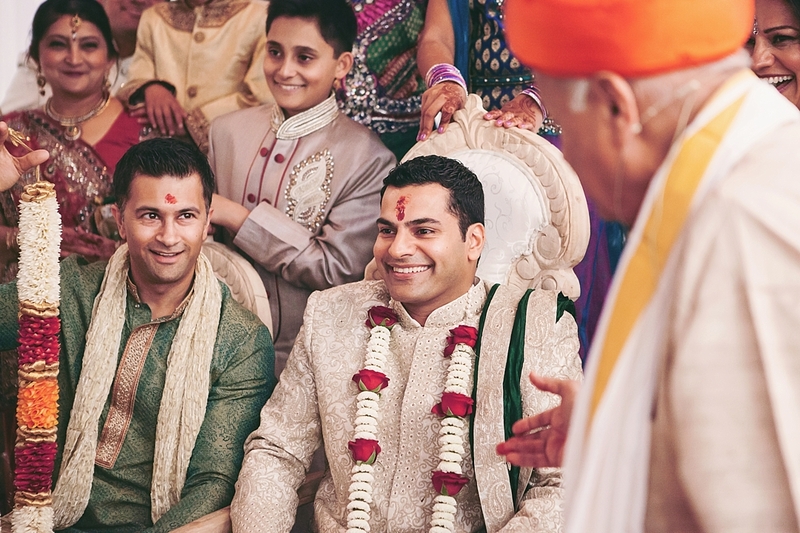 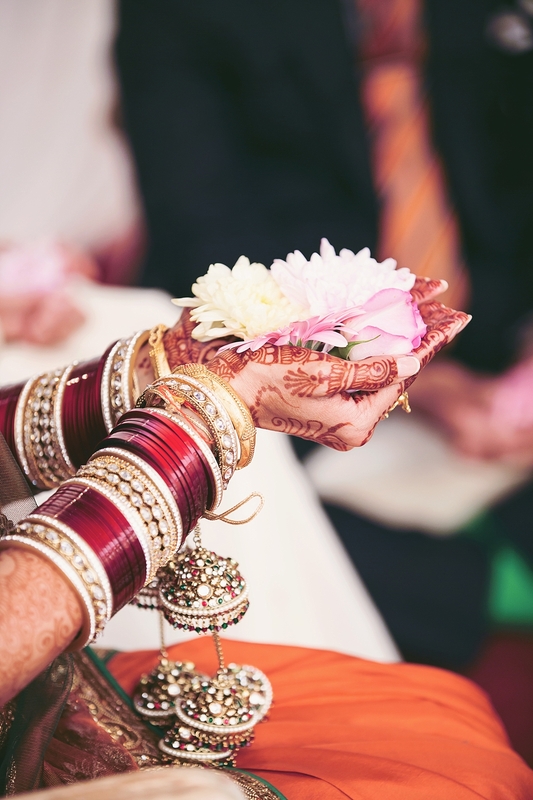 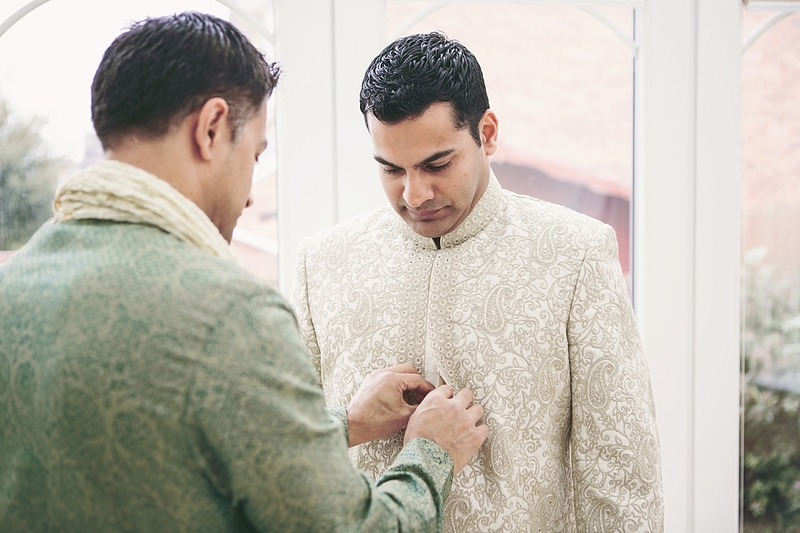 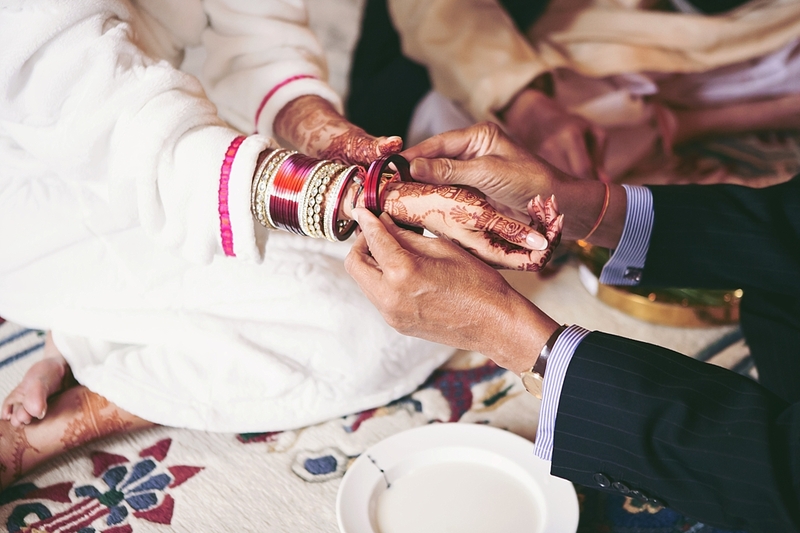 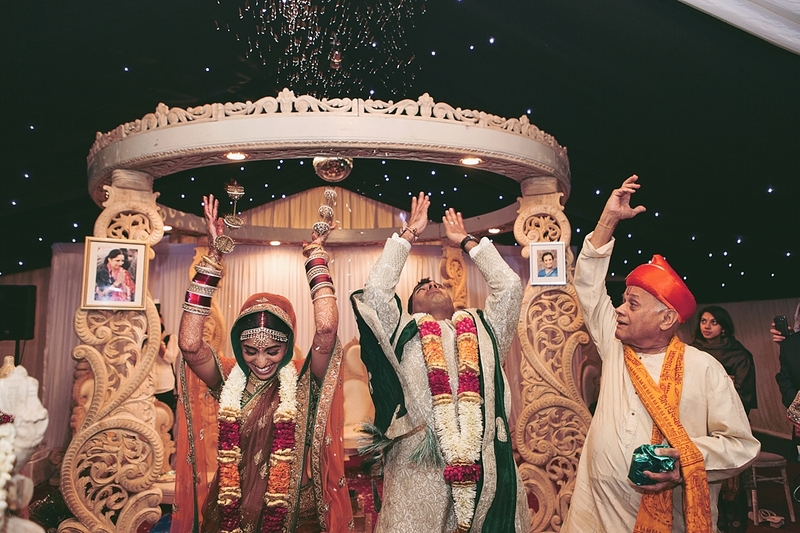 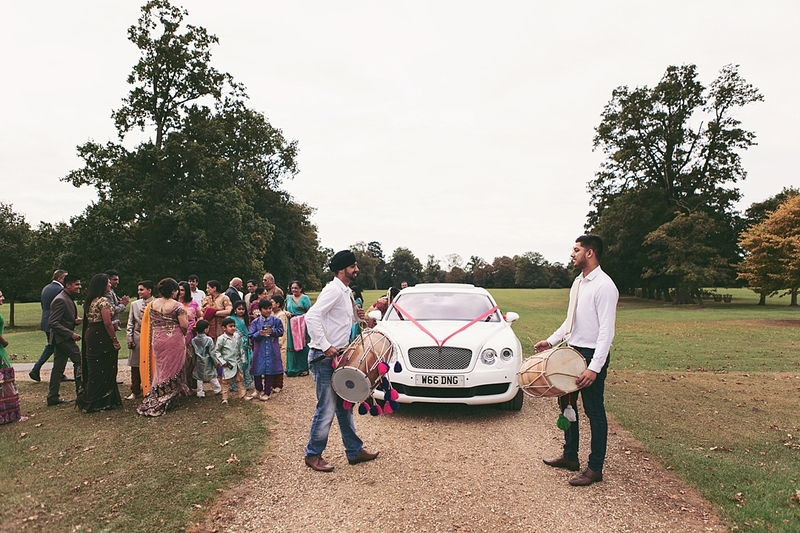 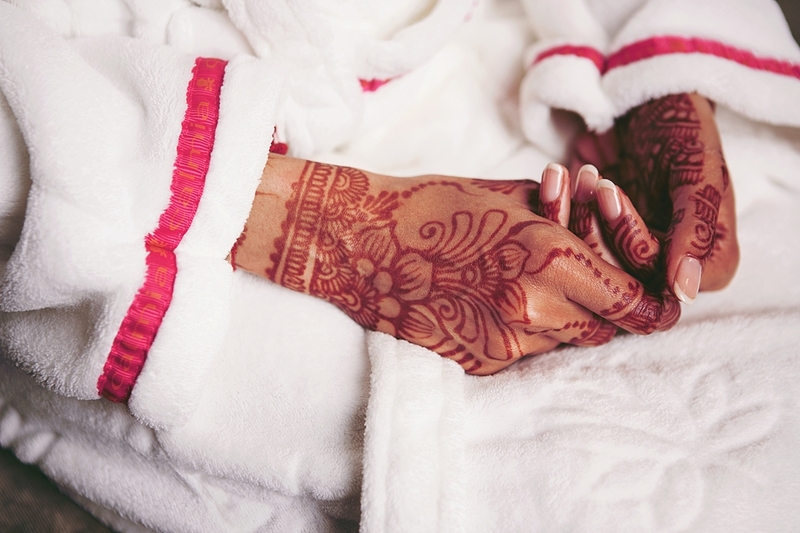 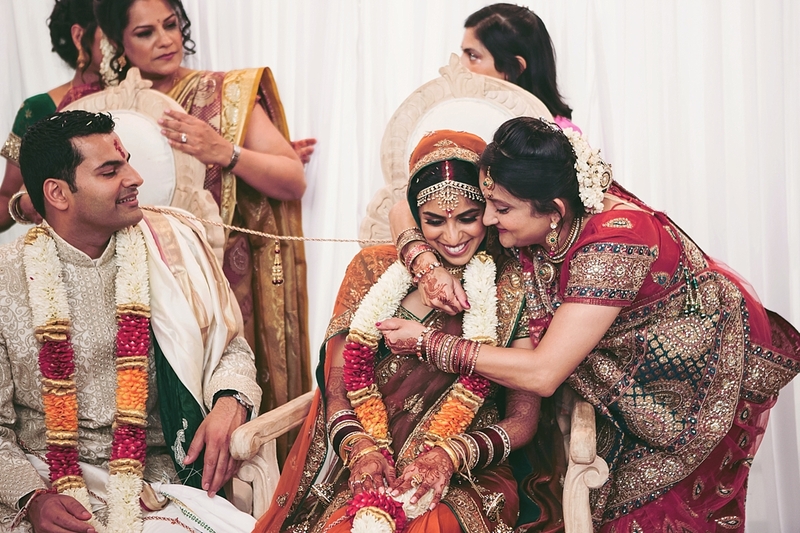 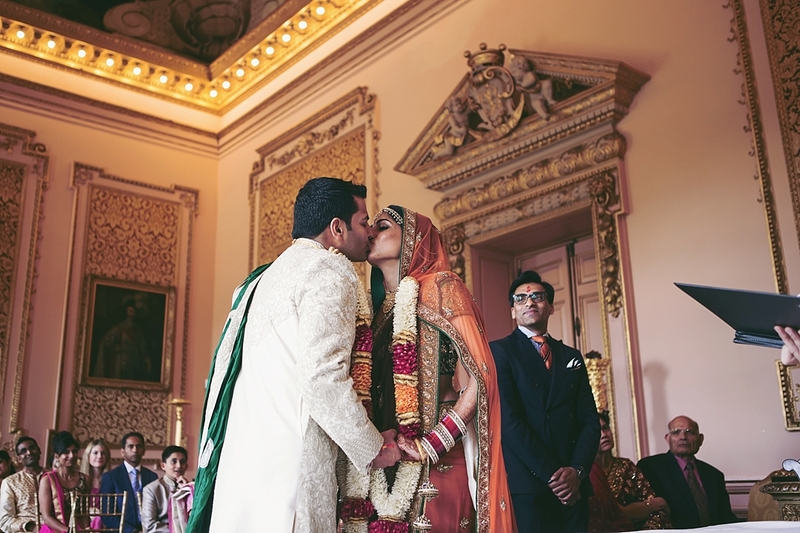 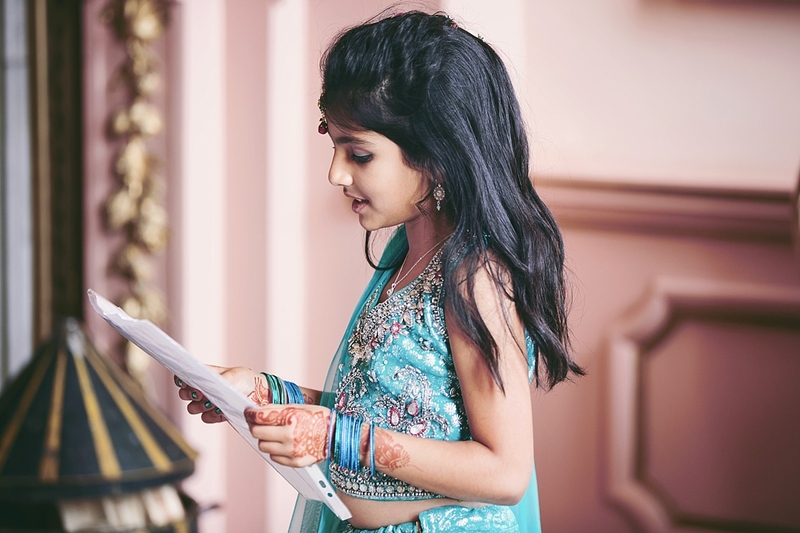 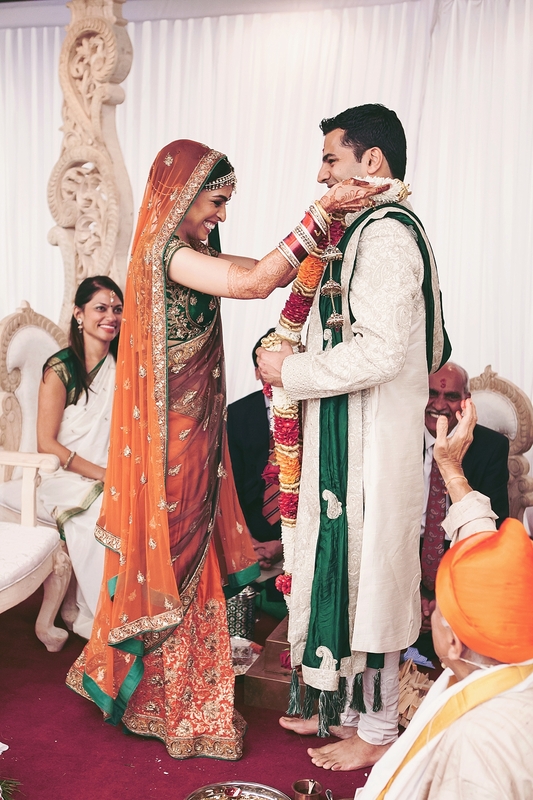 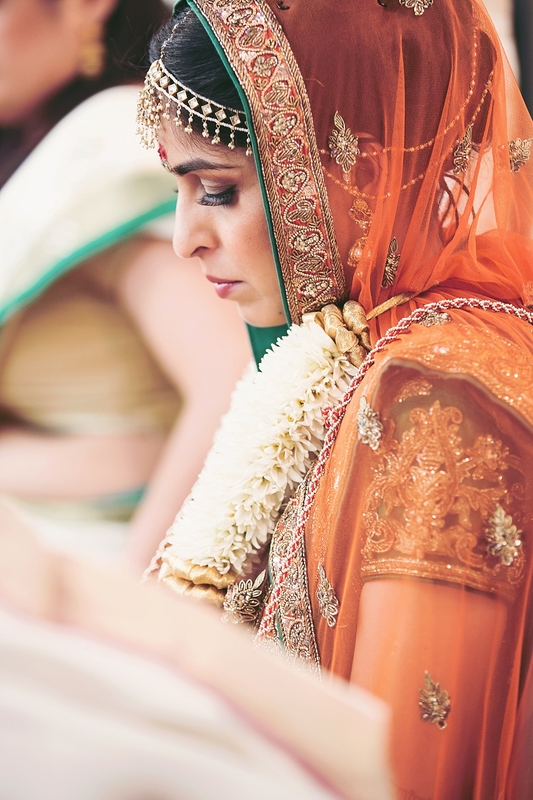 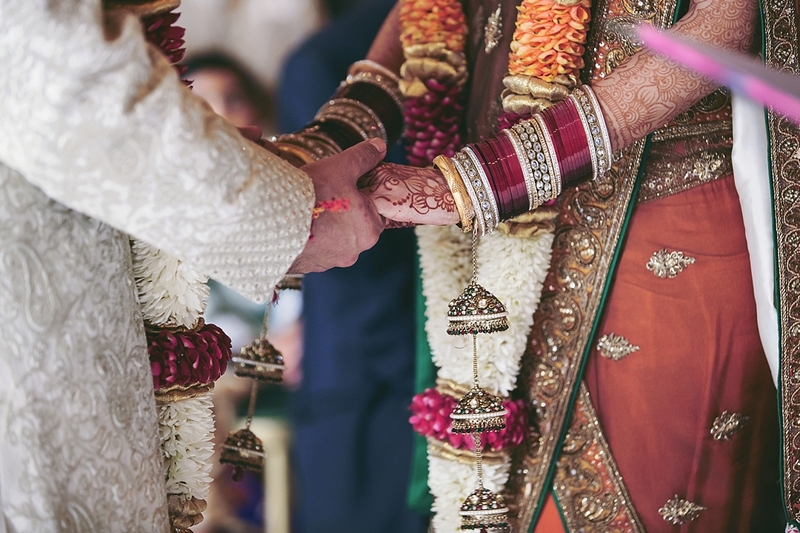 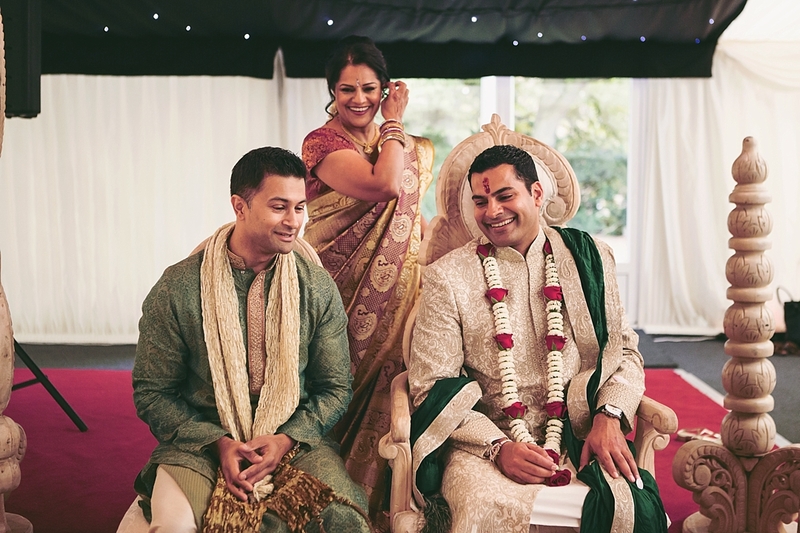 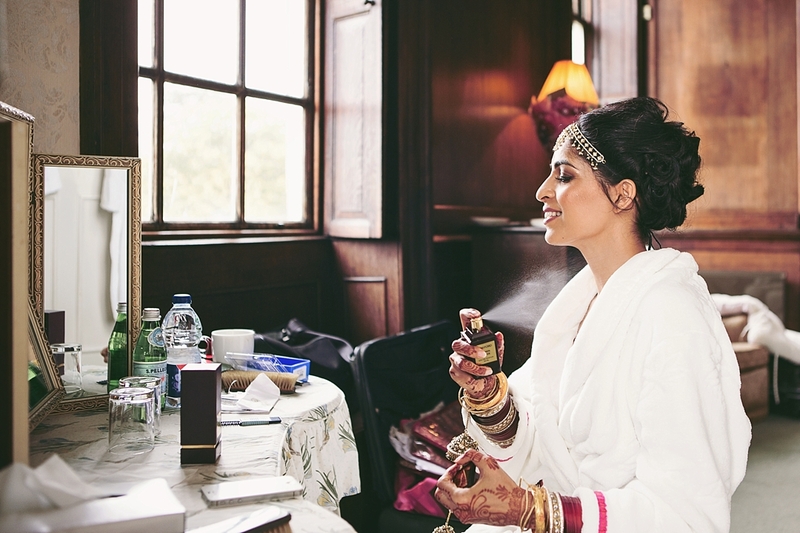 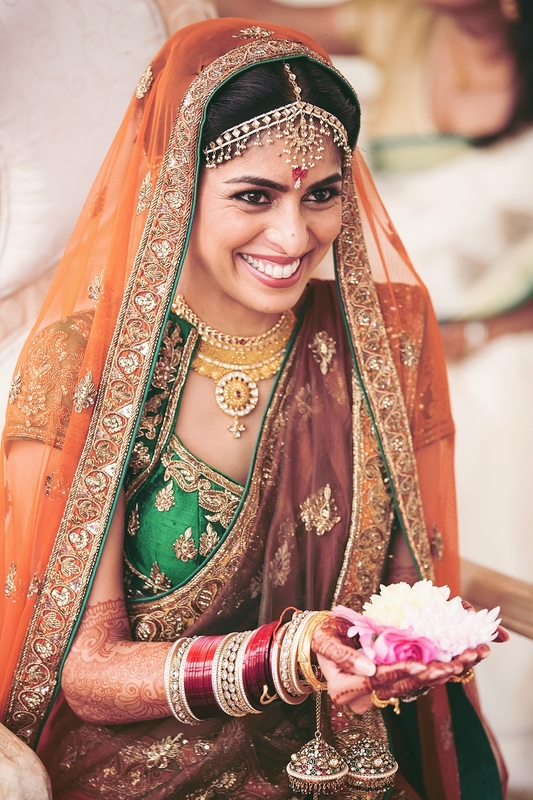 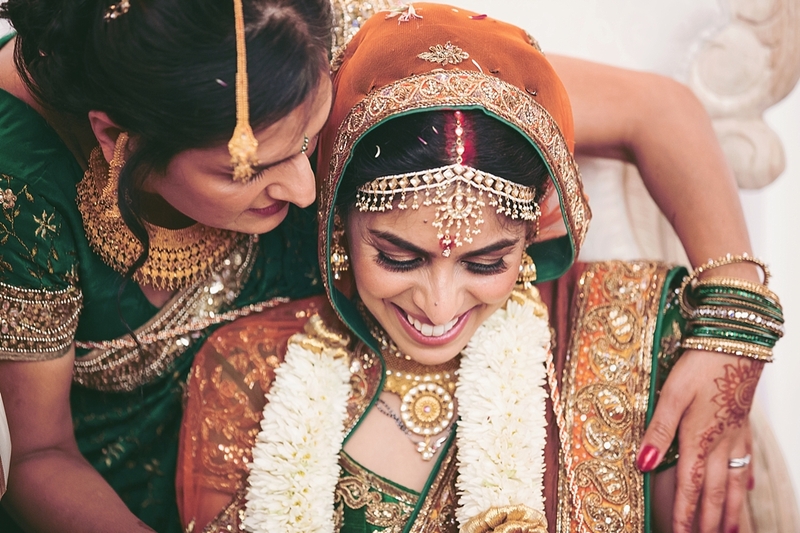 These are some of my favourite images for day 1, it was so hard to choose as we took many, Asian weddings are so full of many beautiful details and colour! 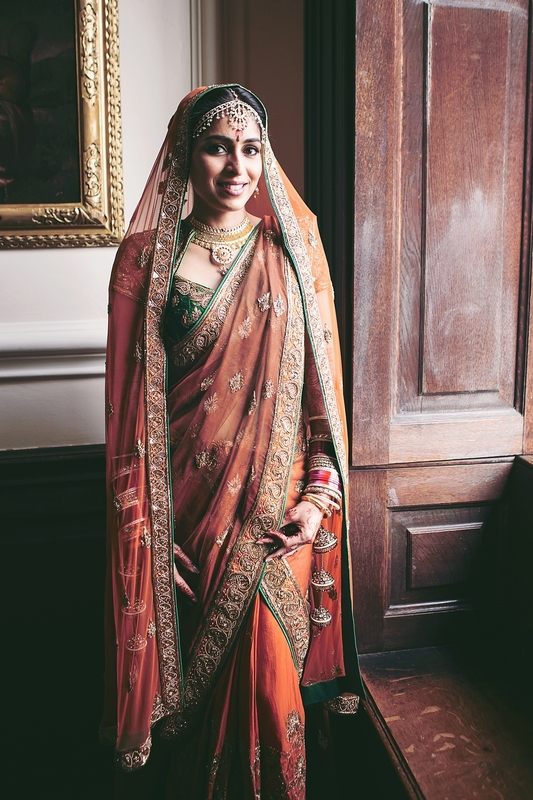 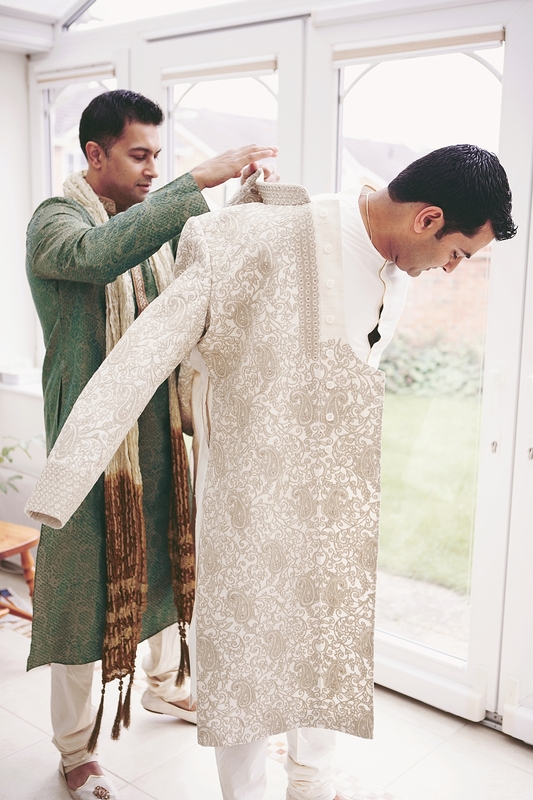 I adore the clothing, especially Nidhi’s bridal dress, it’s like a work of art. 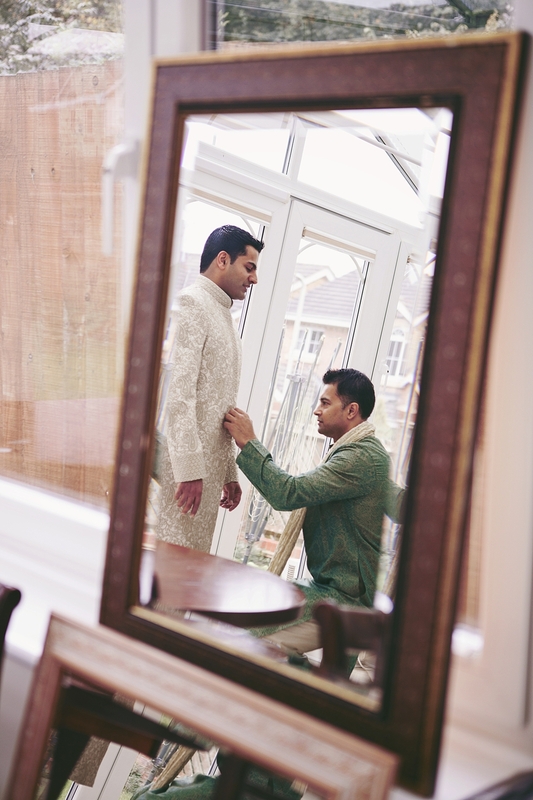 Enjoy day 1 and day 2 will follow in a couple of weeks as I have a interesting interview with a lovely wedding supplier next week! If you follow me on snapchat you may already know who I am talking about.